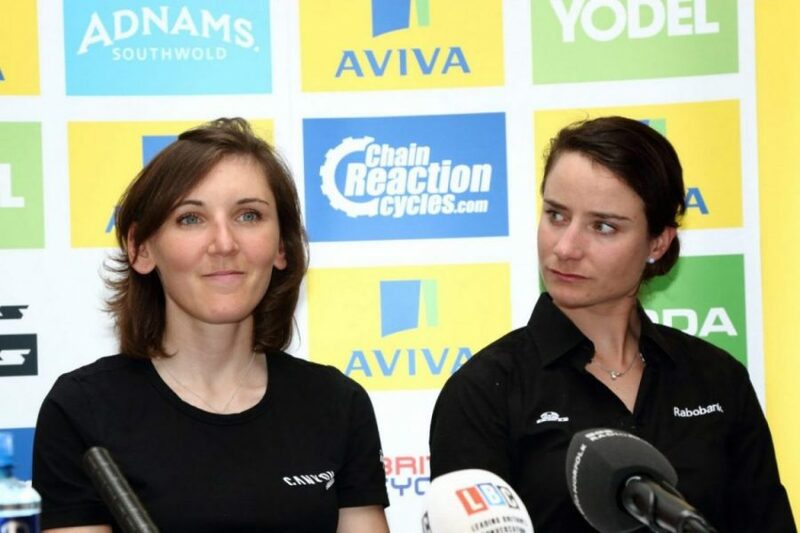 The Aviva Women’s Tour 2016 is a UCI Women’s World Tour event. Starting in Southwold on June 15th and finishing in Kettering on June 19th. Covering a total distance of six-hundred-and-twenty-one kilometers in total is the longest distance covered so far in this third edition of the Women’s Tour. With an increase to under seven-thousand-four-hundred meters of ascending, this is by-far the toughest Tour to date. The five day stage race’s longest individual stage is stage two from Atherstone to Stratford-upon-Avon at a distance of one-hundred-and-forty kilometers. This years Tour will visit seven counties; five, new to the Tour. 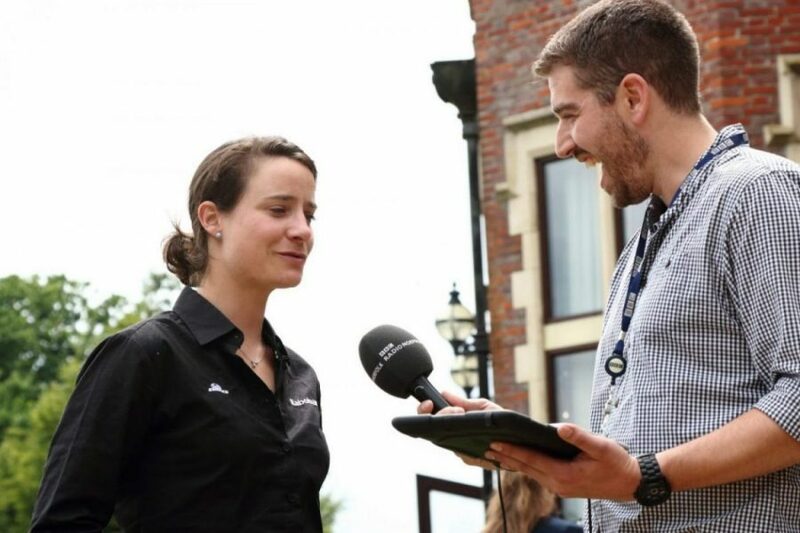 Marianne Vos makes a welcome return to the Tour this time around after missing most of last seasons racing. Vos won the inaugural Women’s Tour back in 2014 riding with Rabo Liv and returns again with her Rabo Liv team-mates to reclaim her crown winning races already this year in Europe Vos will still be a force to recon with this Tour. 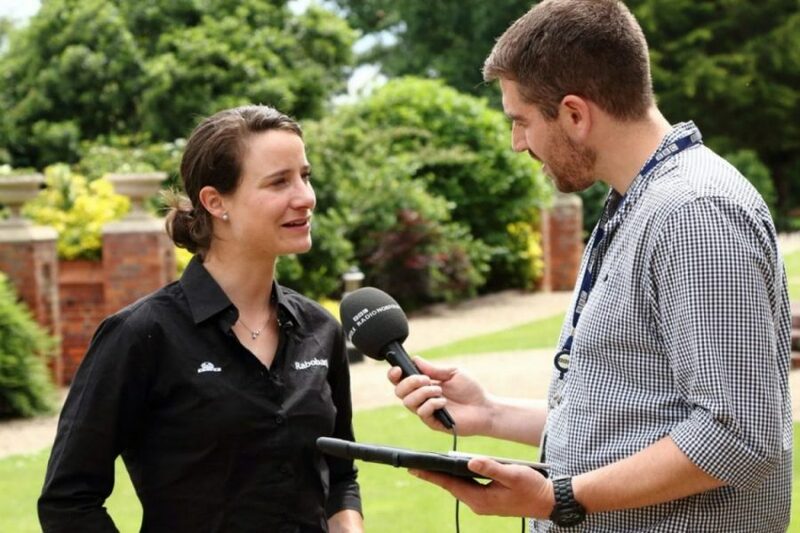 Defending champion Lisa Brennauer returns to the Women’s Tour in the re-jigged Canyon-SRAM team along with the winner of the final stage from last year in Hemel Hemstead, Hannah Barnes. Hannah was back in America last weekend riding the Philadelphia Classic, the last round of the UCI Women’s World Tour where American National Champion Megan Guarnier, Boels Dolmans took the victory. The Aviva Women’s Tour is the second longest event in the UCI Women’s World Tour calendar in 2016. The longest being Giro d’Italia Internazionale Femminile starting on July 01st and ending on July 10th. 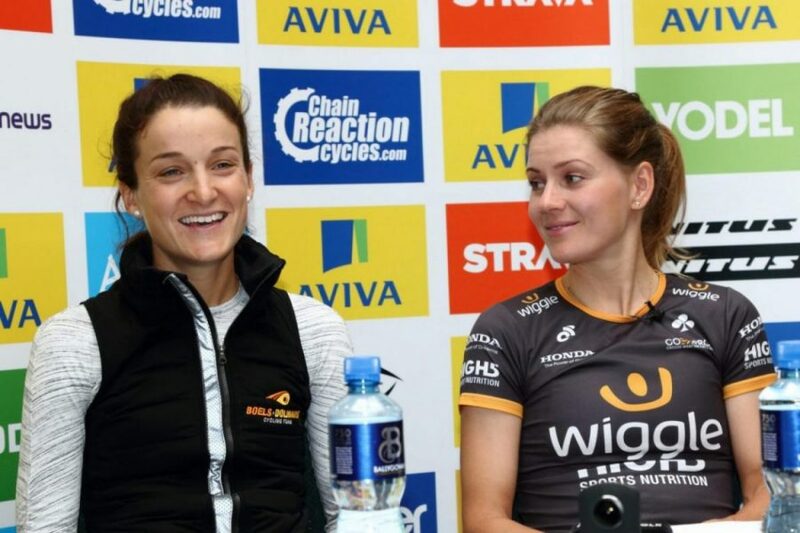 Listen to the Pre Tour Press Conference below with Marianne Vos, Lizzie Armitstead, Emma Johansson & Lisa Brennauer. 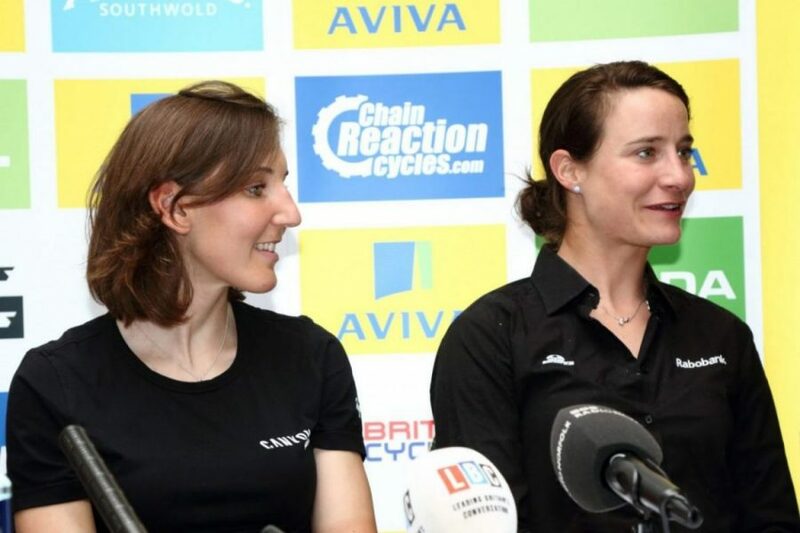 With less than 24 hours to the start of the 2016 Aviva Women’s Tour CyclingShorts.cc brings you the pre race press launch with Marianne Vos, Lizzie Armitstead, Emma Johansson & Lisa Brennauer. Mick Bennett: He can’t remember having such a line up! Defending Champion Lisa Brennauer, World’s number one Emma Johansson, Olympic Champion Marianne Vos and the World Champion Lizzie Armitstead. Press: Aims for the week? Lizzie: Finishing my first ever Women’s Tour, with a chuckle! I’ve managed to do that. Lizzie went on to say that she just wanted to enjoy being the (World) Champion and having a good race. She wants to come out of this weeks Tour feeling stronger than she has coming into it. 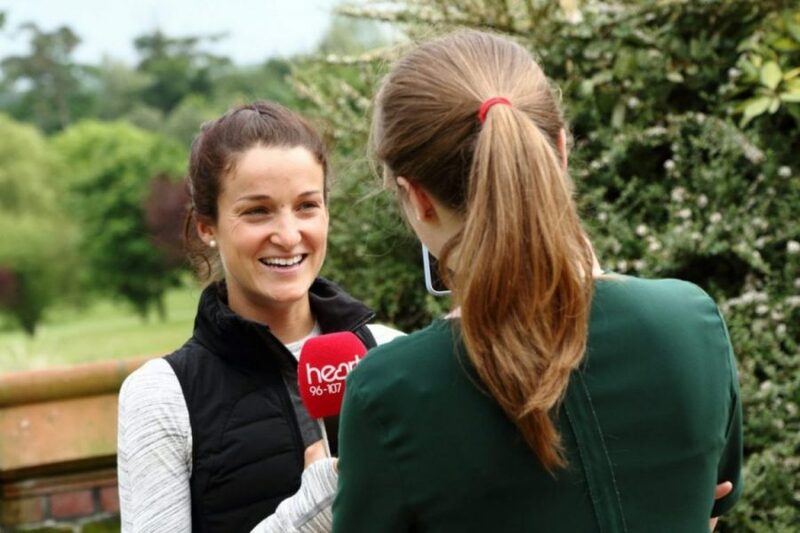 The girls are all eager to get a good GC contention for themselves or one of their team mates, Emma had said that should they get a good first result, they would fight all the way to Sunday. 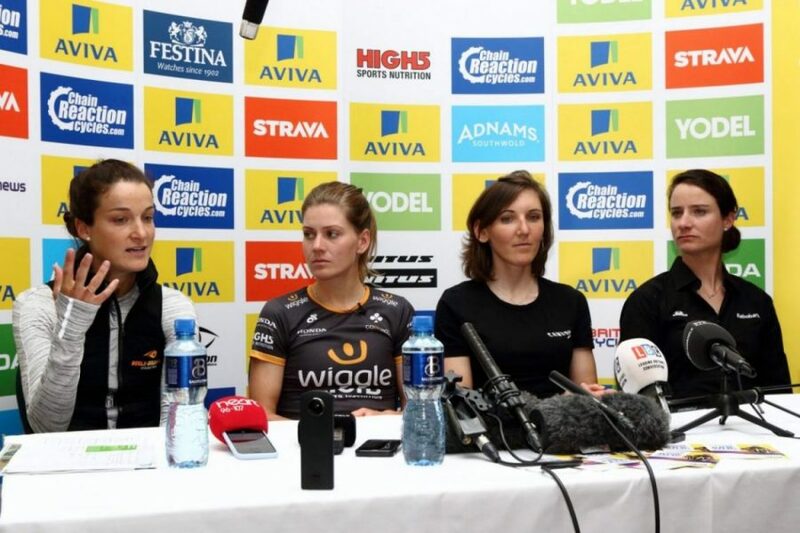 Press: Women’s Cycling has grown significantly over the past few years. How important is the Tour in the Women’s Calendar? Lizzie: Races like these are the blueprint of how they should be put on. In 2016, this is how it should be done. The Women’s Tour is leading the way. She went on to say that the UK has the most prestigious stage race in Women’s Cycling. In terms of professionalism and race organization the Tour leads the way. They all agree that the Tour has a really good feel to it and that the crowds that line the roads are the best in Women’s Cycling too. They love the school children on the roadside and the enthusiasm. Mick Bennett hinted that it’s Sweetspot’s intention to make it a seven day stage race next year, and the possibility of a time-trial or team-time-trial too! The Women’s Tour has a very, very good future with stars like this here year-on-year!